A new public park is set to replace the former Phipps Playground in Sunnyside Gardens. Two years ago, Councilman Jimmy Van Bramer secured $3 million to purchase the privately-owned land and refurbish it into a public open space. But that also required the owner of the lot to sell it. On Monday, city officials announced they are moving forward with its acquisition. Starting with a Community Board 2 presentation tonight, the rezoning proposal (from residential to parkland) will go through the borough president’s office and the City Council for final approval. Van Bramer and Sunnyside Gardens neighbors are optimistic the plan will be approved in no time. 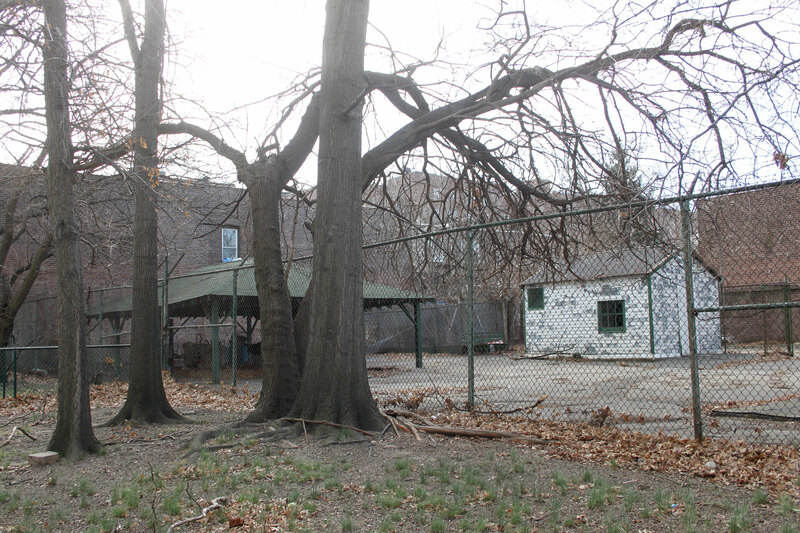 Which means Sunnyside Gardens may soon get its long-awaited, much-deserved park!